Outstanding client! VentureBoatTours definitely knows how to do business, and we’re happy to have helped them design their webpage entirely. We took some great shots for an impactful landing page. Moreover, we designed the content according to their requirements with the final purpose of selling what the promote. We wish the best for VentureBoatTours, and we keep doing our best to offer the best service for lead generation and web design. 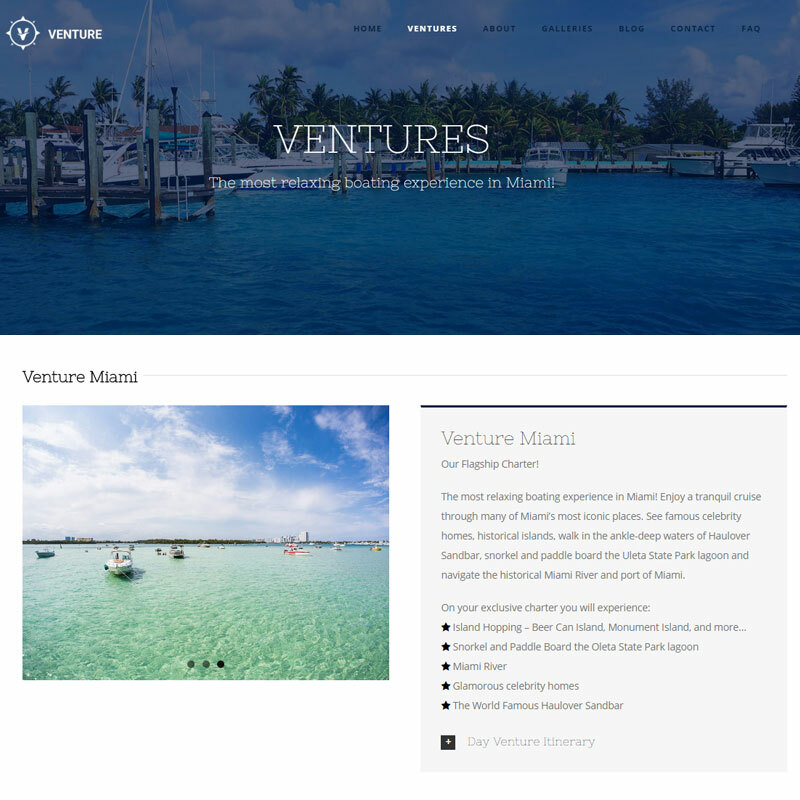 VentureBoatTours knows how to do business, and we’re happy to have participated in their plans by designing a website that can truly engage prospects. 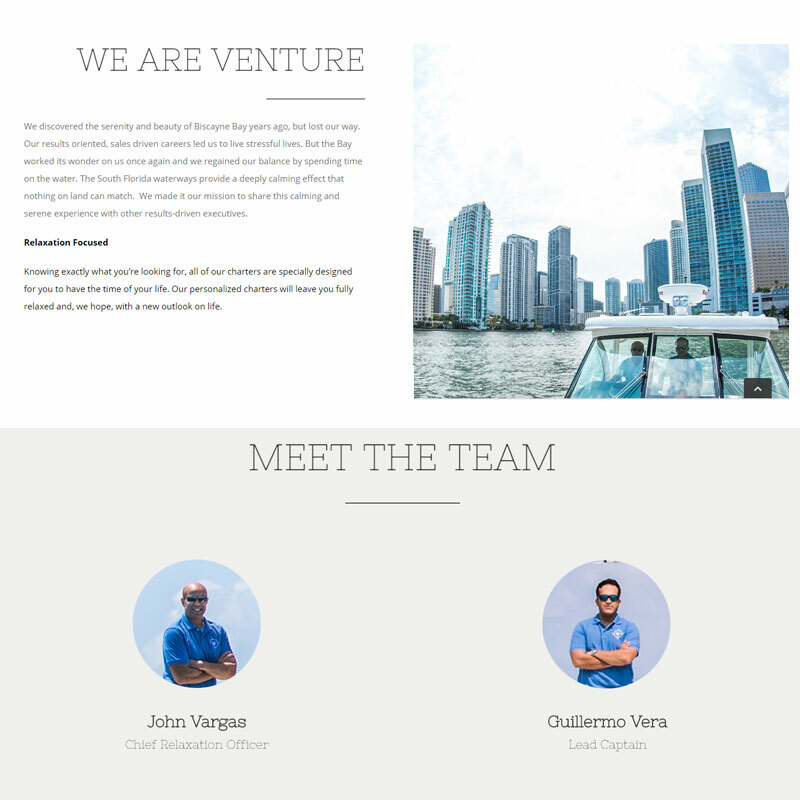 Our team designed a super impactful landing page for VentureBoatTours. Moreover, the content was specifically designed to engage and sell what they promote. BrandToSell appreciates the collaboration of VentureBoatTours. We’re sure that their business will escalate quickly, and we’re proud to have helped! If you would also like to have an online presence and bring in leads with a strong landing page, then contact us! We will offer you some unique packages for your specific niche.